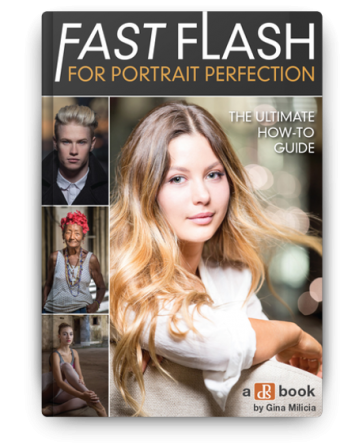 With our brand new ebook, Fast FLASH for Portrait Perfection by Gina Milicia, they don’t have to be! A five-time dPS ebook author, Gina has been using flash lighting in her portraits for over 25 years – photographing a-list celebrities, heads of state… even royalty. Now in this practical how-to guide, she’s sharing all her best flash secrets, tips and techniques. She’s really held nothing back! Created specifically to take away the guesswork when it comes to flash photography, this practical ebook will give you the skills and confidence you need to create AMAZING portrait images. Learn more about Fast FLASH here. 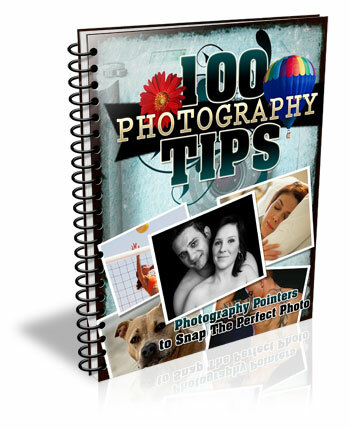 Is this flash photography ebook for you? There are loads of examples included, too. All shot by Gina using mostly budget lighting kits (but with studio-quality results that you can achieve as well!). To celebrate the launch of this brand new Flash Photography eBook you can pick it up today for a limited time 25% off discount. Normally $19.99 USD today it is yours for just $14.99 USD. Pick up your copy of Fast FLASH here. The post Fast Flash for Portrait Perfection: 25% Off our New Flash Photography eBook by Darren Rowse appeared first on Digital Photography School.